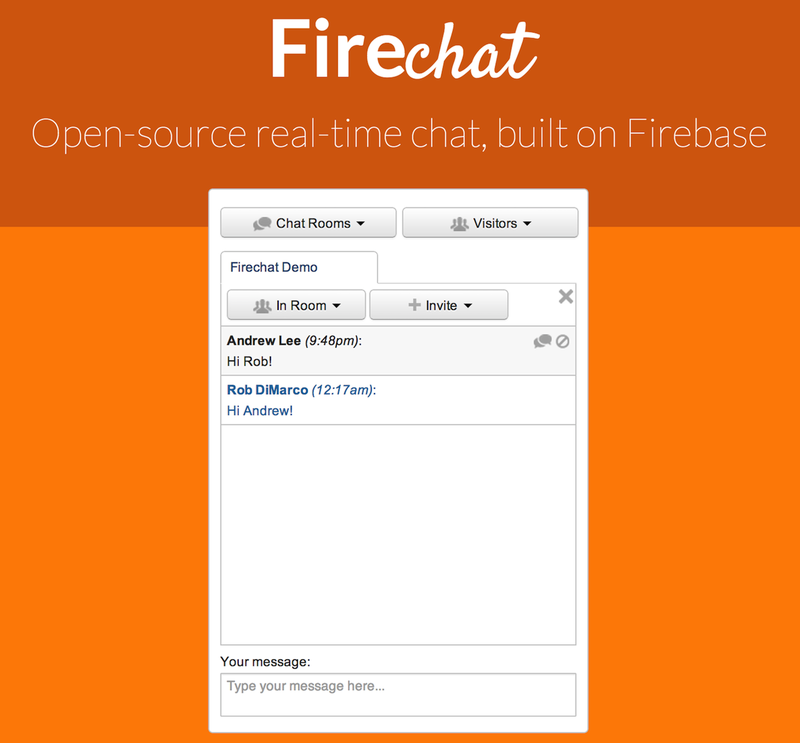 Today, we are happy to announce Firechat: multi-featured open source chat powered by Firebase. Firechat is simple and easily extensible, and is intended to give our developers a big head start when building chat products on Firebase. Chat is one of the most fundamental use-cases for Firebase, and we know that designing and building full-featured chat from the ground-up can be time consuming. With Firechat, you get robust, secure chat that works out of the box, and a concise, documented foundation upon which you can customize and extend to meet your specific needs. Out of the box, Firechat will work seamlessly with your existing authentication, or with Firebase Simple Login. Users can chat with other users via any number of public rooms listed, or public and private chat rooms they create. Users can also view the list of users active in any room, or across any room on the site, search them by name, mute users, or invite them to a chat room. Since it’s built on Firebase, Firechat is built using only client-side code. Additionally, it is fully secure, relying upon Firebase’s authentication and declarative Security and Firebase Rules to ensure that only the right users can read or write data when you want them to. Ready to learn more? Check out a live demo, complete with documentation, integration information, and annotated source code at firebase.github.io/firechat. 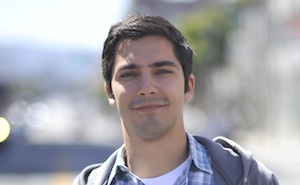 When you’re ready to start building, star / fork the repo on GitHub, and let us know what you build! We’d love to hear your feedback, questions, and feature requests, so don’t hesitate to get in touch. Today, we are excited to announce full support for Java and Android! Now, Android developers can easily add real-time features to their applications without worrying about networking, scaling, or writing complicated server code. Three months ago we launched native Firebase support for iOS and OSX devices. This was our first step into the world of mobile and we were thrilled with the reception. Now, with the new Java / Android SDK, we natively support more than 90% of all smart phones in the world. Now that Firebase is supported on the web and both major mobile platforms, it's a perfect fit for building cross-platform applications. Each platform creates and consumes the same data type (JSON), and changes written to Firebase on one platform will show up seamlessly on any other. Firebase's synchronization-based API is especially powerful in mobile applications. 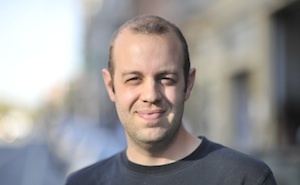 The SDK transparently handles caching, reconnecting, and data merging. Apps built with Firebase will remain responsive even when a device is offline, and changes will be synced back to the Firebase servers when a network becomes available again. Our Java SDK can be used from your backend as well to allow you to synchronize and modify data directly from your servers. This lets you perform additional data processing, trigger events when certain data changes occur, and even mirror your Firebase data in other kinds of data stores. You can get started using the Firebase Java SDK by following the steps in the Java / Android Quickstart Guide. In addition, check out the sample applications available on GitHub: Chat and Shared Drawing. We're excited to see the apps you build, and we can't wait for those "pull to refresh" buttons to become a thing of the past. To get updates on new SDKs as well as new versions of existing SDKs, follow @FirebaseRelease.